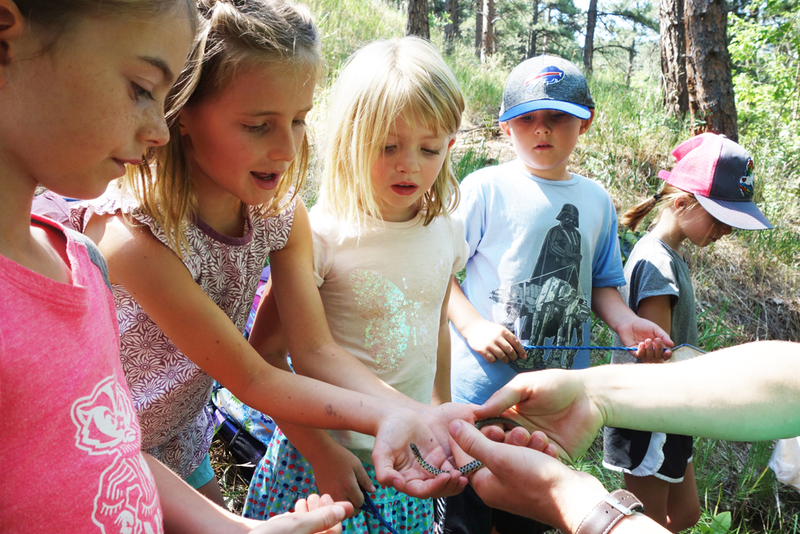 Thorne Summer Camp in BOULDER, LAFAYETTE, and LITTLETON has been connecting youth to nature since 1957! 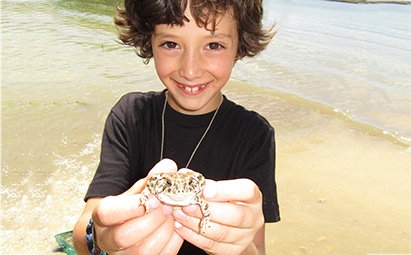 Each summer, Thorne offers more than 150 “Camp Experiences” for youth ages 3-15. 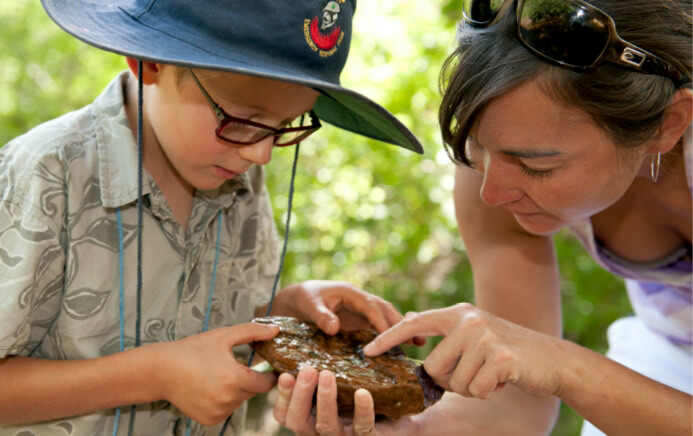 Thorne’s “Camp Experiences” allow youth to explore in nature and offer just the right mix of fun and hands-on learning. 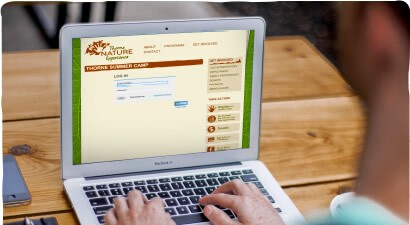 To help with your family’s summer planning, click on our camp location closest to you to see a chart of “Camp Experiences” sorted by camp themes. Have you already selected the perfect Thorne “Camp Experience”? Search for “Camp Experiences” including descriptions, dates and availability. Upload registration forms and update camper information. 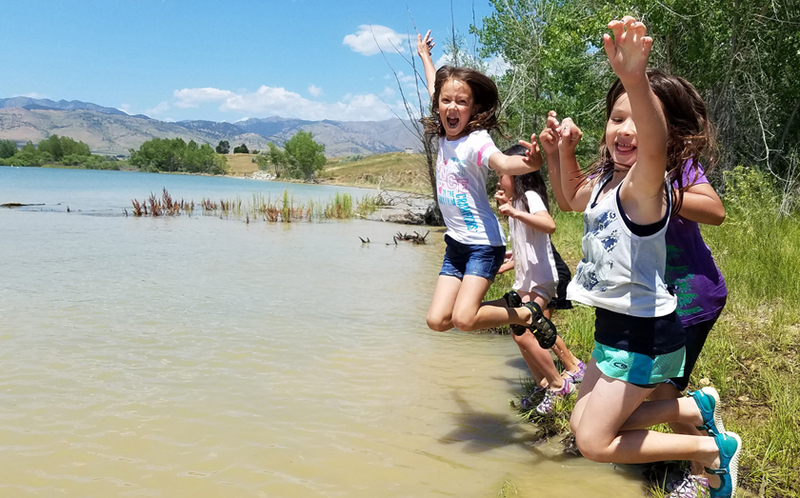 Thorne’s Summer Camp Brochure contains general information including schedules, costs, locations, and general description of the fun, hands-on experiences that campers in each of our age groups can expect. Thorne offers more than $150,000 in scholarships each year to ensure that no child is turned away from participation in Thorne Summer Camp because their family is facing economic hardship. There is nothing that describes how fun Thorne’s Summer Camp is like the smiles on our campers’ faces. View photos from some of our past camps to see the many experiences Campers will have while playing and learning with Thorne.